Wear it like it is in this #Squad Goals sweater detailed with a reindeer, snowman, penguin and plenty of glitter to warm you up for a cool holiday! 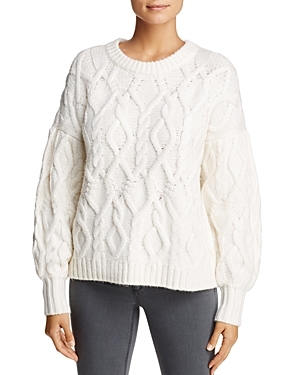 Cut for a relaxed fit, this cable-knit sweater by 1.state features button detailing at the shoulders for a playful spin on a cold-weather classic. 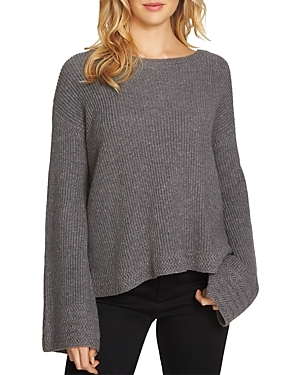 A fashion-forward take on classic cable knit, this 1.state sweater features a relaxed, drop-shoulder silhouette and voluminous sleeves for modern appeal. 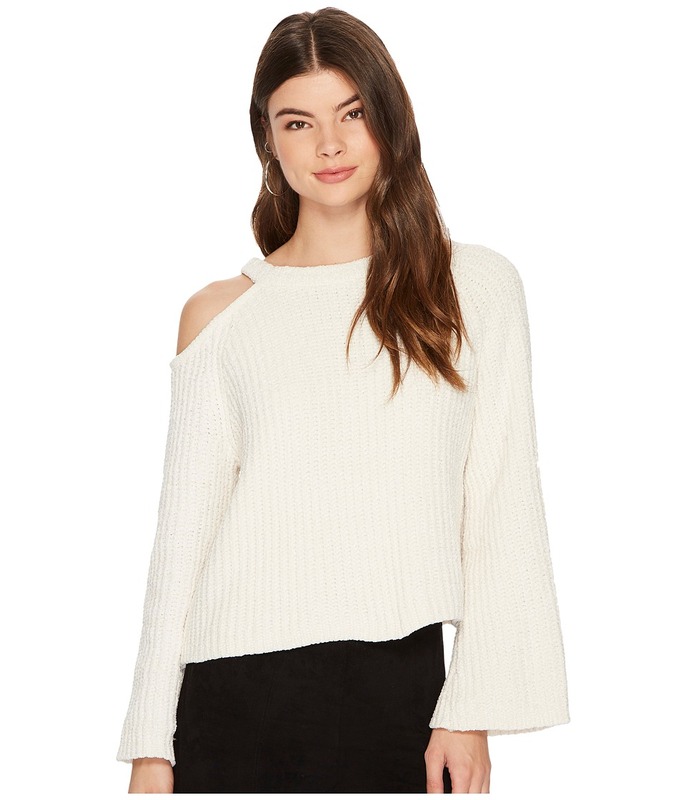 Styled in breezy cotton and cropped to absolute perfection, 1.state's short-sleeve sweater is complete with a beautifully scalloped hem. 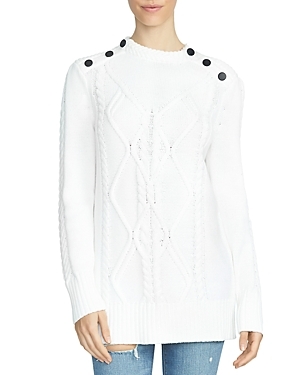 1.state reinvents the classic sweatshirt silhouette with beautifully embroidered shoulders and a wide banded hem. 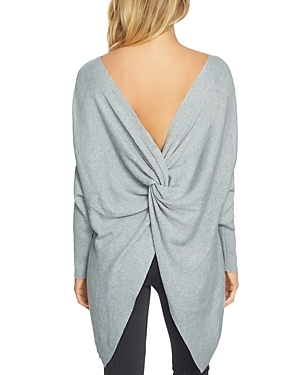 1.state's cozy rib-knit sweater is all about the back story, with the reverse side featuring a flirty dipped V and a twisted knot detail. 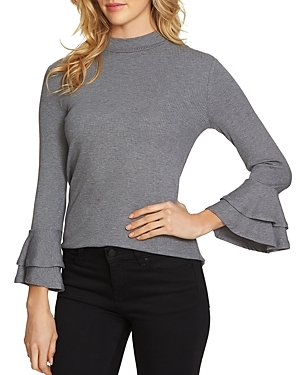 Skinny ribs and romantic ruffles collide in 1.state's mock-neck top, featuring swing bell sleeves with tiered cuffs for a feminine finish.